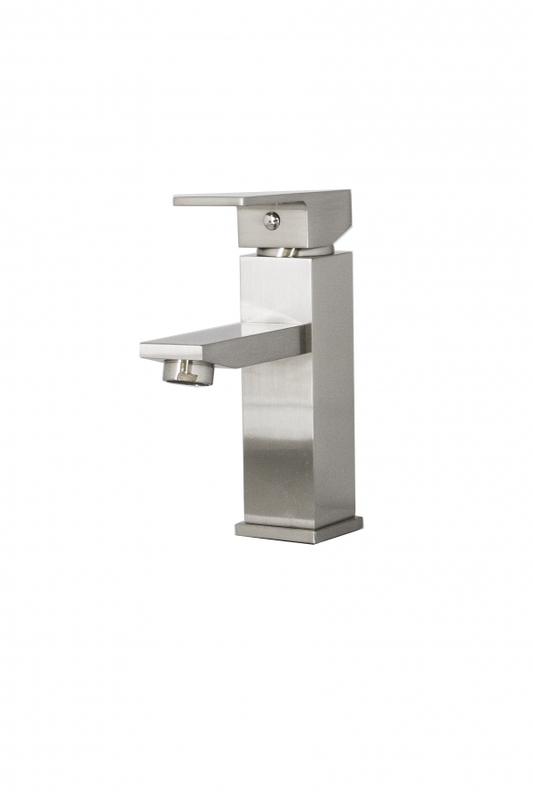 The squared design of this bathroom sink faucet gives it a bold look that will look great with many different styles of dÈcor. 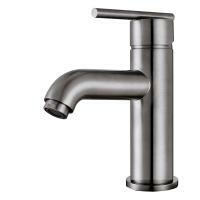 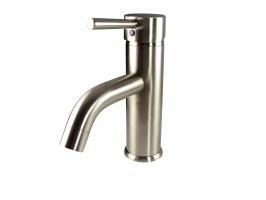 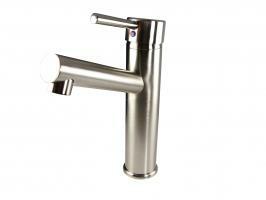 The brushed nickel finish is a popular choice because of the muted sheen and the ease of maintenance. 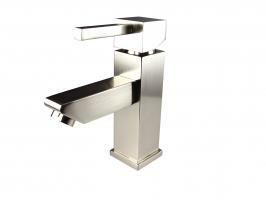 A single lever on the top controls both water flow and temperature.